If you’re looking for high quality and personal service, you’ve come to the right place. 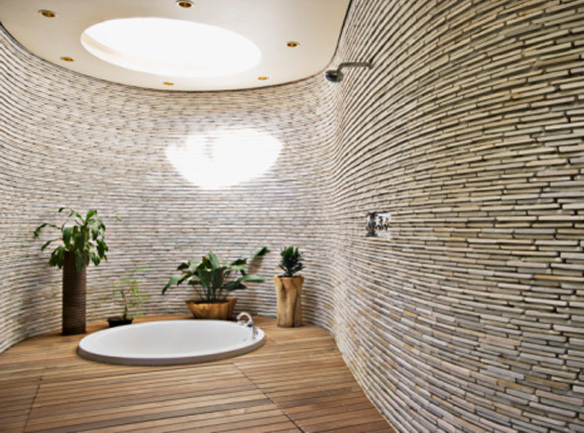 At Tile Craft Design Center we’ll give you the attention and personal service you’ll come to expect and enjoy. We have over 50 years of experience. Don't let our name fool you, we sell and install a variety of products for home and commercial applications. bamboo, hardwood, cork, vinyl, carpet floorings. We also customize handicap bathrooms, and grab bars. Our shower and tub door enclosures are top of the line. We are fully insured, a member of the Better Business Bureau of RI and the South County Chamber of Commerce. Our State of Rhode Island Contractor Registration number is 956. Tile Craft Design Center has been located in WAKEFIELD, RI 02879 since 1972. Our business started in Cranston, RI in 1960. Let us put our experience to work for you.